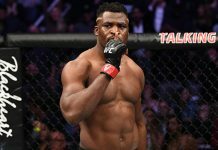 Not even an hour ago the UFC announced that former heavyweight champion Junior dos Santos had been pulled from his scheduled UFC 215 bout with Francis Ngannou. 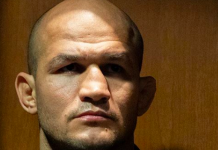 “JDS” was flagged for a potential anti-doping violation by USADA and was subsequently removed from the September 9 event. 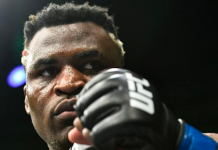 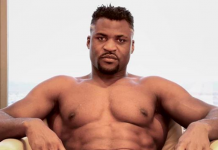 Shortly following the news Francis Ngannou took to Twitter where he expressed his frustration. 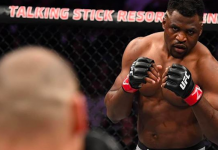 At this moment details on the nature of his anti-doping violation are being withheld. 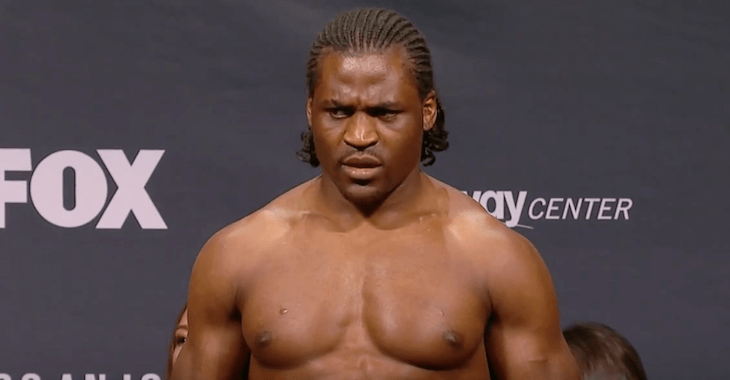 No word yet on if Francis Ngannou will remain on the UFC 215 pay-per-view card, and really, who would want to fight a “very very angry” Ngannou at this point?